23 famous landmarks - how many have you seen? From ancient ruins to opulent buildings, how many of these famous landmarks can you tick off your “must see” list? This Hindu turned Buddhist temple structure, originally created to worship Vishnu, can be found in Siem Reap, Cambodia and even features on the national flag. The popular temple is not only a place of immense beauty and intricacies, it took more than six thousand elephants to help build it in the 12th Century. 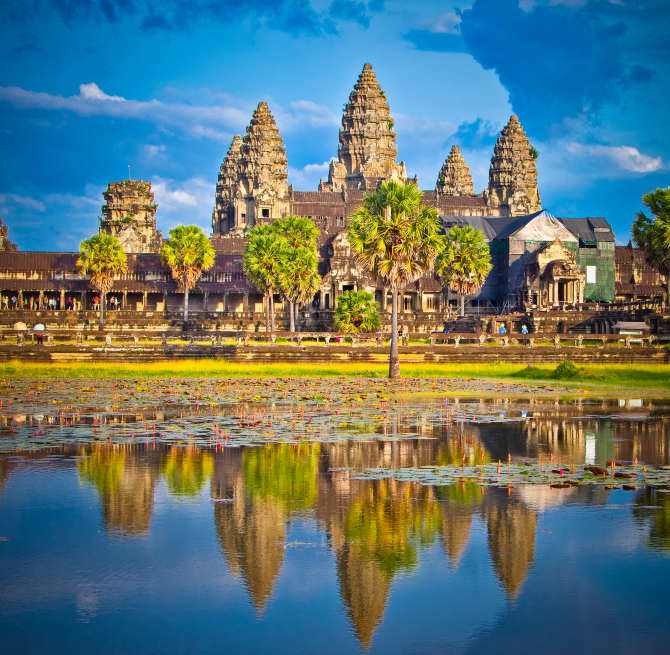 Fondly known as the “sea of temples” with more than two thousand structures still remaining today, this is another must see architectural feat of the world. One of the structures, Shwesandaw Pagoda, is even said to contain the hairs of the Buddha. 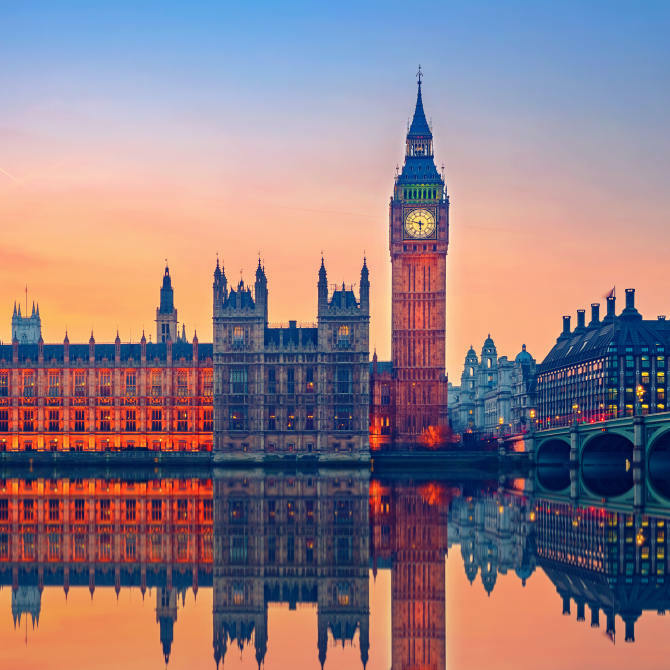 At nearly 100 metres tall, Big Ben (or Elizabeth Tower as the full structure is formally called) is actually the most accurate four faced clock in the world. A national source of pride and utterly iconic England, the clock is still hand wound three times a week. This eye catching statue, with an infamous art deco design, is as mysterious as it is comforting to locals and tourists alike. 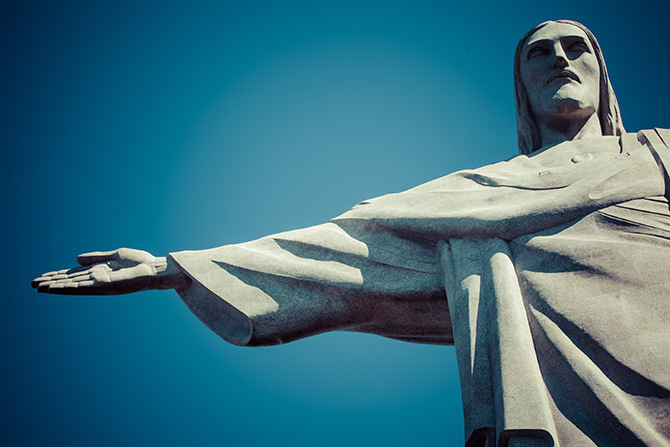 In a “strike” of divinity, the statue is prone to lightning strikes and in 2014, the statue’s fingers were damaged from a bolt of lightning. Imagine seeing that? This impressive elliptical building, nearly 200 metres wide, was host to the infamous gladiator games in ancient times. During its heyday (during the Flavian dynasty), it had more than thirty six trap doors for enhancing spectator entertainment! 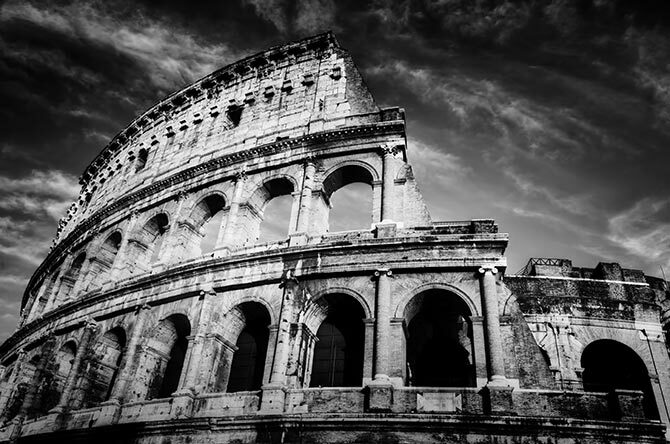 Today the Colosseum is one of Rome’s most popular tourist attractions, receiving millions of visitors annually. 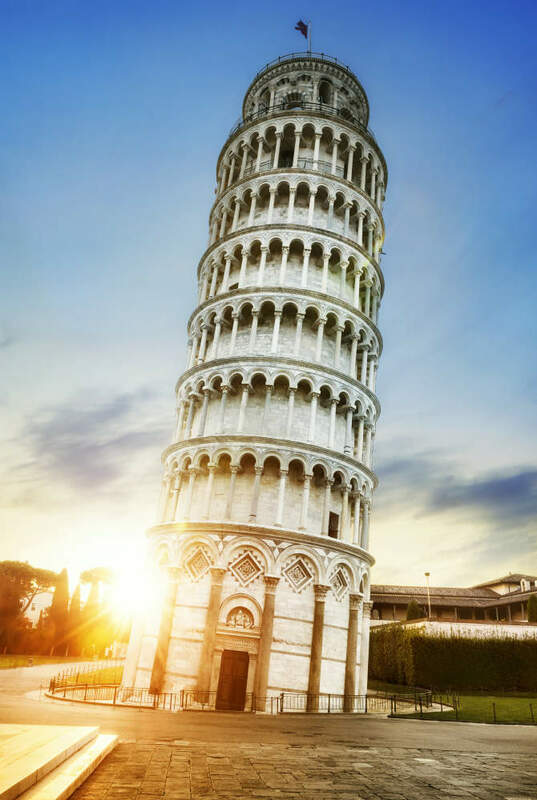 In fact, it’s incredible the Tower is still standing given it was only meant to be erect for twenty years before being dismantled. And it was originally destined to be built in Barcelona! 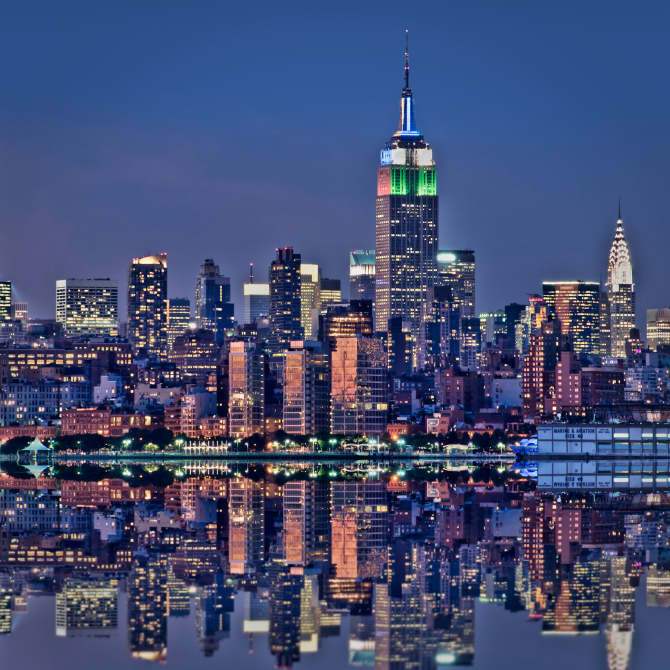 Another iconic building that receives millions of visitors each year, the Empire State Building harbours a mystery… a secret floor! The 103rd floor private observation deck is one floor up from the official ‘Top Floor’. Unfortunately, access is reserved for VIPs only. 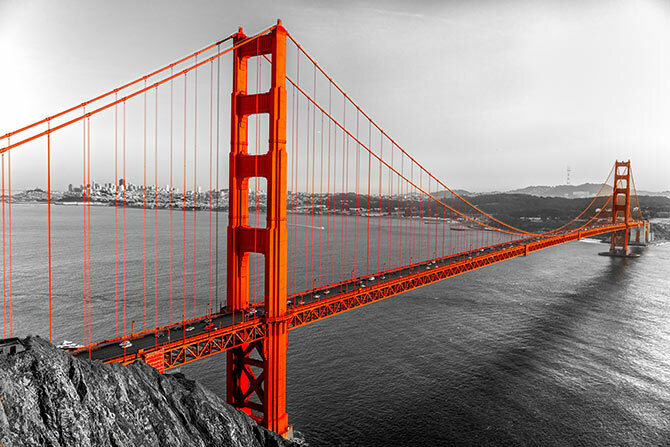 Another feat of architecture, the Golden Gate Bridge was built under death defying conditions with eleven people losing their life due to construction. It’s known for its gorgeous orange colour but the original plans suggested it be painted yellow and black to help with visibility. This stunning building is the third largest mosque in the world. It’s comprised of materials from all over the world including marble, stone, gold, crystals and semi precious stones. Not to mention the handmade carpet in the main prayer room, which exceeds 5700 metres! Also the specifically designed lighting that represents the lunar phases. 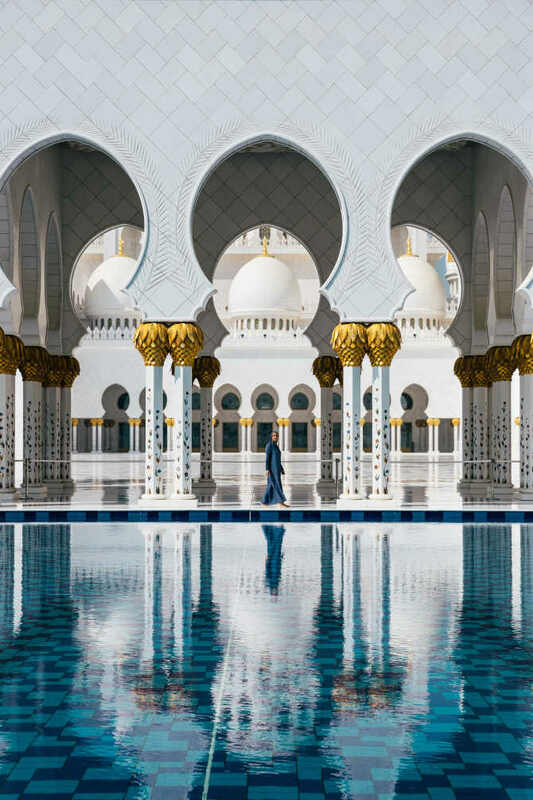 Explore more architectural photography from around the world – no passport required! 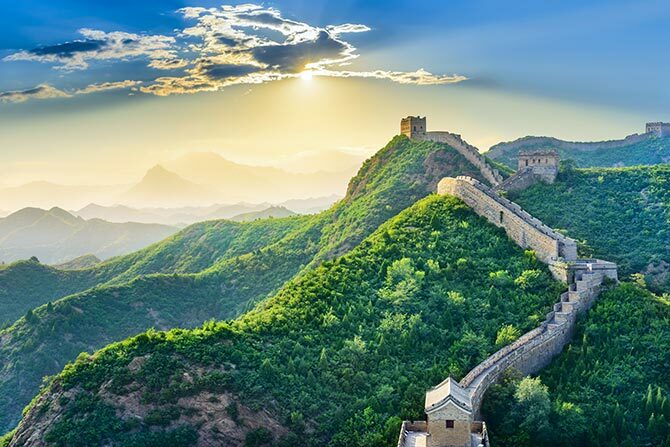 A wall as long as half the equator absolutely must be on your bucket list. Construction of such a monumental structure all started from a rumour. Who knew? 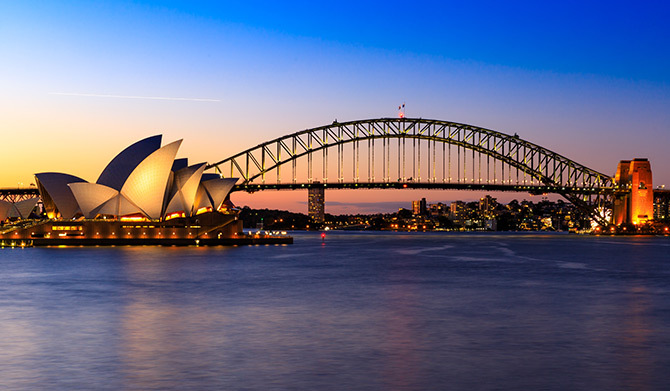 Besides the landmark itself, the eye opening scenery and surrounds are well worth seeing too. This prominent and well recognised famous landmark is surrounded by iconic cherry blossoms in the spring. Above all, famous quotations from Thomas Jefferson are housed inside the monument. A community of temples and sanctuaries, this very special place is one of the world’s greatest mysteries since it’s not really clear why it exists. Originally hidden from everyone but locals, this well preserved ruin survived the Spanish conquest and is known for its impressive architecture, including being earthquake resistant. 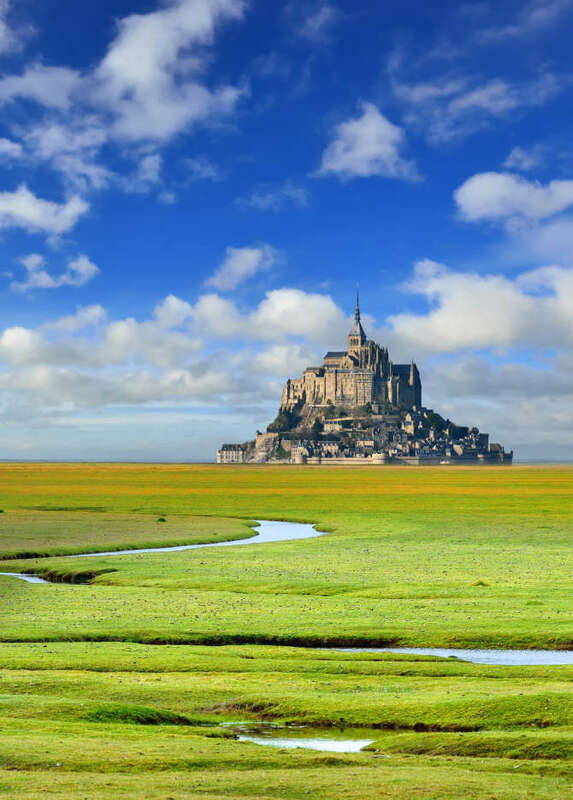 Like something out of a fairy tale, Mont-Saint-Michel is an intriguing island commune and monastery that is steeped in history and religious symbolism. The church was constructed after a vision of Archangel Michael appeared and instructed it be built, according to infamous legend. 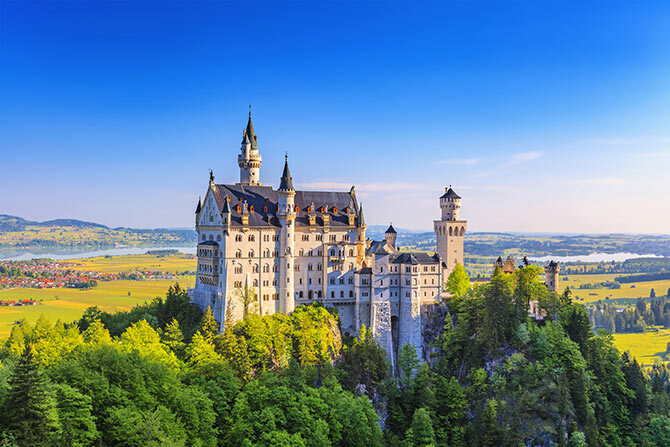 Speaking of fairy tales, you haven’t seen anything truly magical until you’ve seen this castle. It’s so enchanting that it was even featured in Chitty Chitty Bang Bang in 1968. 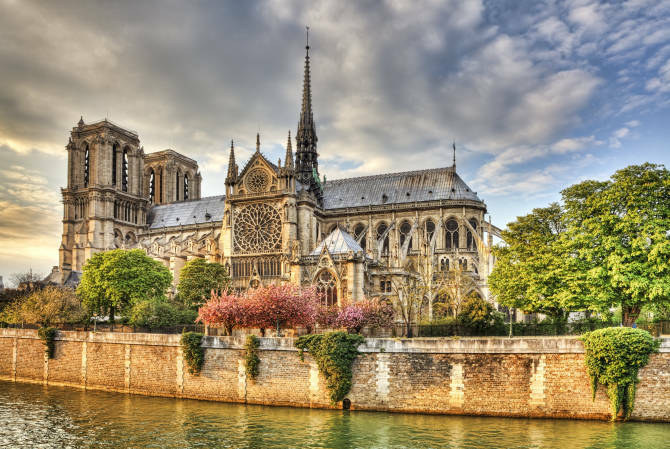 With a breathtaking interior, this famous gothic cathedral is home to the Crown of Thorns. And, intriguingly, was built right over the top of ancient temple remnants. If legend is to be believed. Almost everyone has heard of this infamous tower. 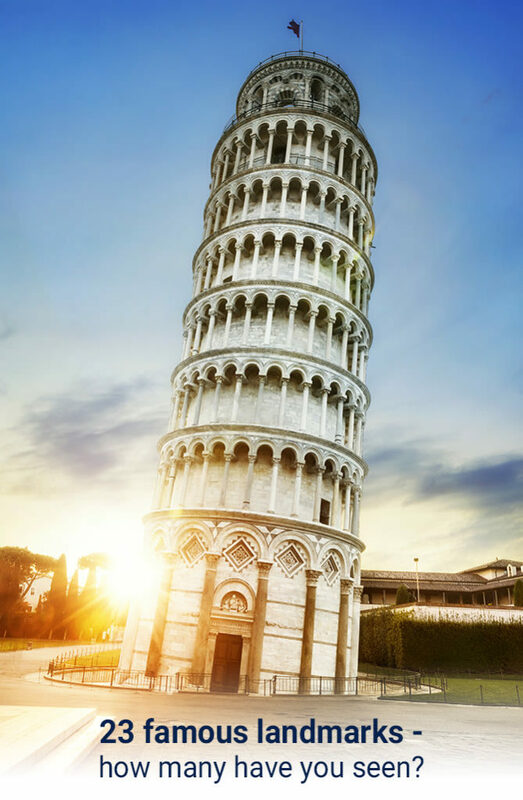 But did you know that thanks to the area’s soil, it’s not the only tower that leans in Pisa? But don’t worry if you haven’t managed to see it yet – it’s expected to stand for at least another two centuries! In contrast, these incredible constructions withstand astonishing temperatures and yet always remain architecturally sound and approximately 20 degrees Celsius inside. With many unsolved mysteries, the pyramids are not just impressive on the outside. Most contain complex tunnel systems which add to their brilliance. Similarly, the infamous dome in this construction is a surprising feat; a shape that size should not be able to support itself without collapsing! 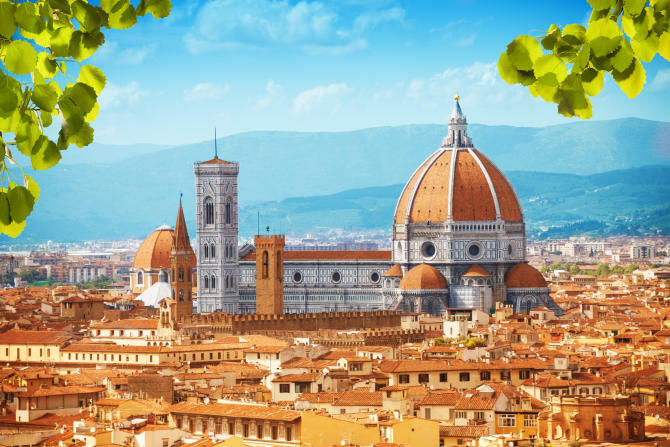 If you’re brave enough, climb the hundreds of original steps to the top for stunning views across Florence. 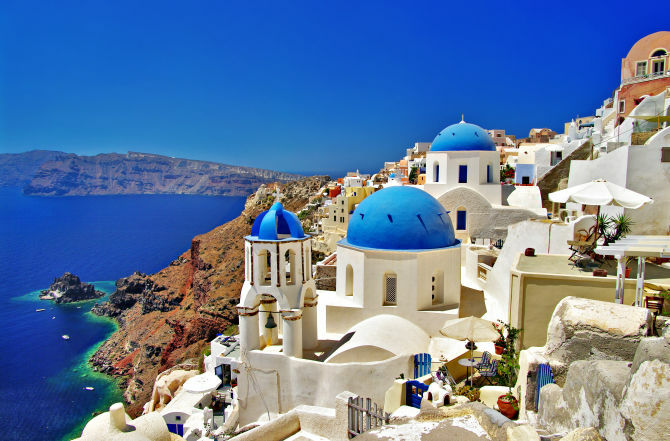 One of the most vibrant and photographed places in the world, this blue domed church sits aside an impossibly blue ocean surrounded by the gorgeous whitewashed village of Santorini. The area was once a single island until there was a volcanic explosion. As a result, this area is now a group of islands, which houses more than six hundred temples. This exquisite place of worship houses 150 detailed mosaics and its design features clever crafted visual illusions and symbolism. 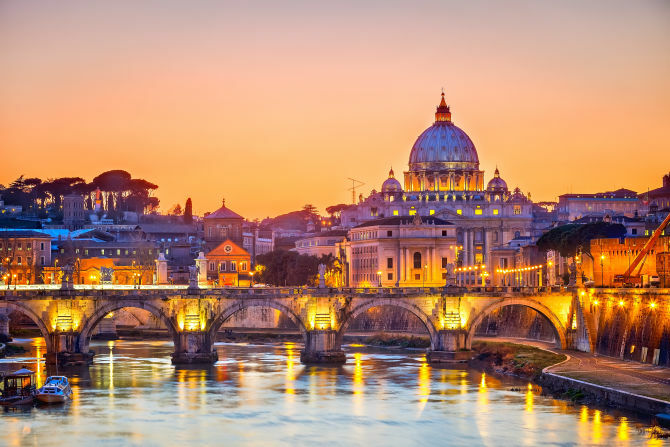 St. Peter’s Basilica is considered to be the largest Basilica of Christianity. It covers approximately 240,000 square feet and can hold up to sixty thousand people. A prominent feature in numerous movies and television shows, the Statue of Liberty is an enduring symbol of freedom and democracy. The seven spikes on the crown represent the seven oceans and the seven continents of the world; depicting the concept of liberty. 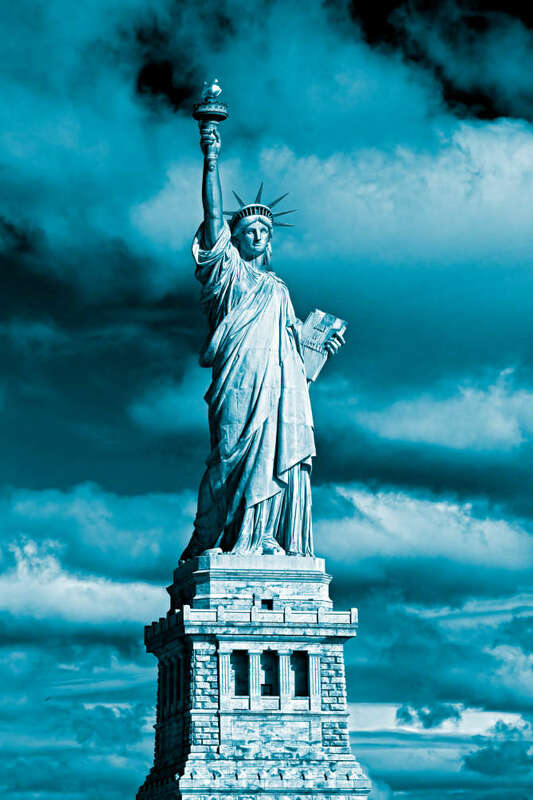 The statue’s full name is Liberty Enlightening the World and Lady Liberty wears a size 879 shoe! Arguably Australia’s most iconic building, this unique structure is made from a large amount of topaz coloured glass and the sails are covered in more than one million tiles. So be sure to tick this one off your famous landmarks list if you haven’t already. 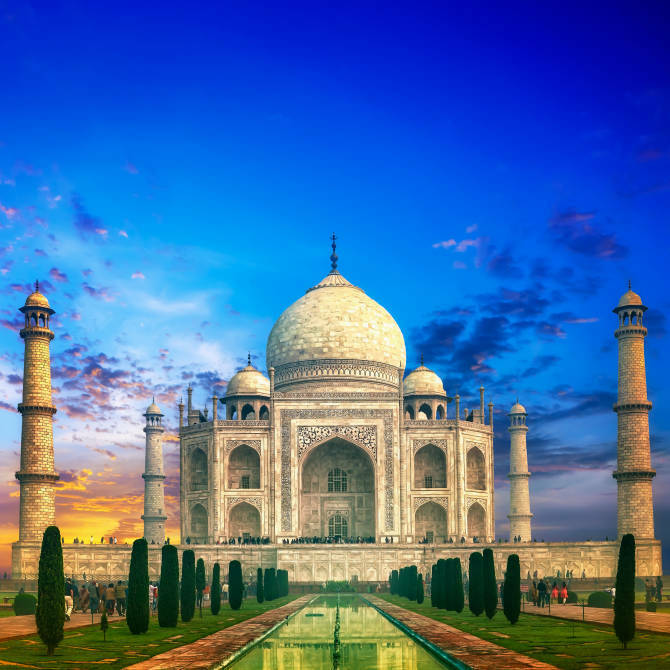 Finally, a marvellous and meticulously symmetrical building, the Taj Mahal was built to honour Emperor Shah Jahan’s wife. In a mystical feat, the building changes colour throughout the day. The hues are said to have matched the ever changing moods of the woman it was built for. 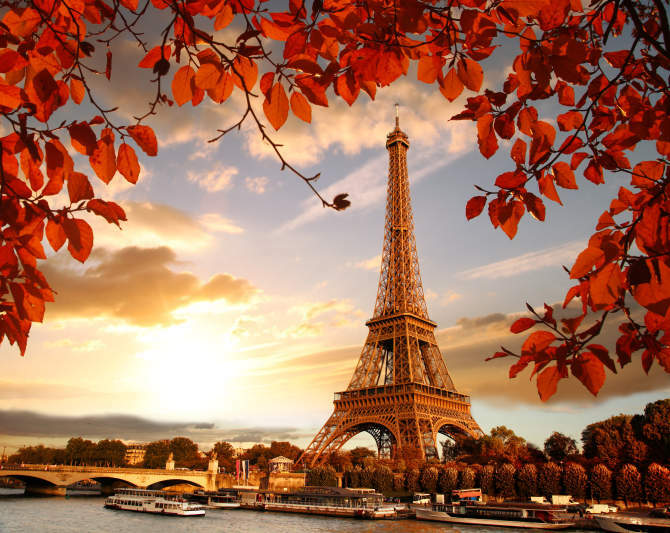 How many of these famous landmarks have you seen? And how many remain on your list? 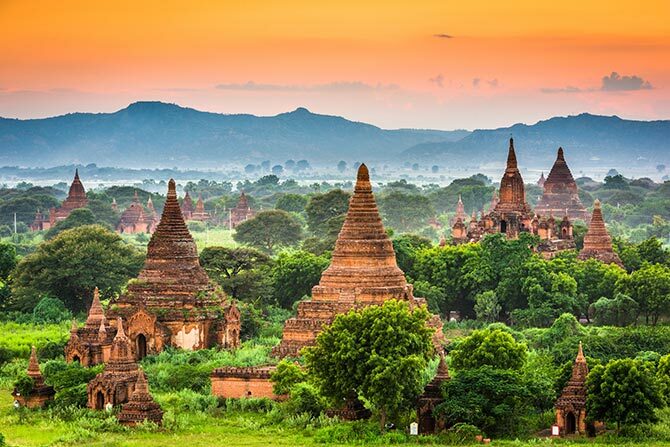 If you can’t wait until your next big adventure, feed your wanderlust with beautiful travel photography – all from the comfort of your armchair!